The Mobile Medical Team of Vivekananda Kendra recently conducted medical camps in Changlang district of Arunachal Pradesh. 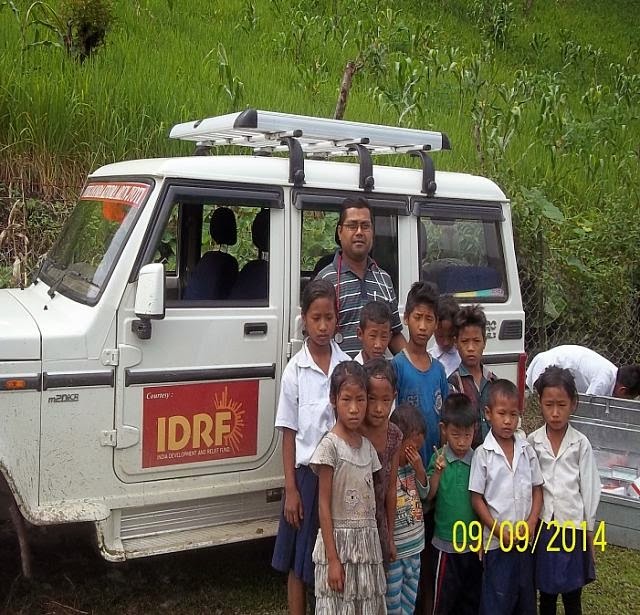 On 6th Sept 2014 a camp was organized for the students of Shree Rang Frah Vidya Niketan, Changlang. All the hostellers were examined by Doctor and medicines were prescribed accordingly. From 7th to 11th September 2014 camps were organized at Yanman, Upper Bubang, Chingsa, Sohelaktong and Bubang villages of Khimiyong and Kantang circles. A total 508 patients were treated by Doctor and free medicines were distributed. Most of the patients were suffering from viral fever, water borne diseases and various skin ailments.